I have invested in the stock market, UITF, VUL, bank deposits and even in local coops, but I’ve never tried investing in mutual funds yet. I’ve been planning to put a portion of my daughter’s educational fund in mutual funds, but I haven’t gotten the chance to open an account yet. The first run of Stock Smarts workshops this year has been a success! 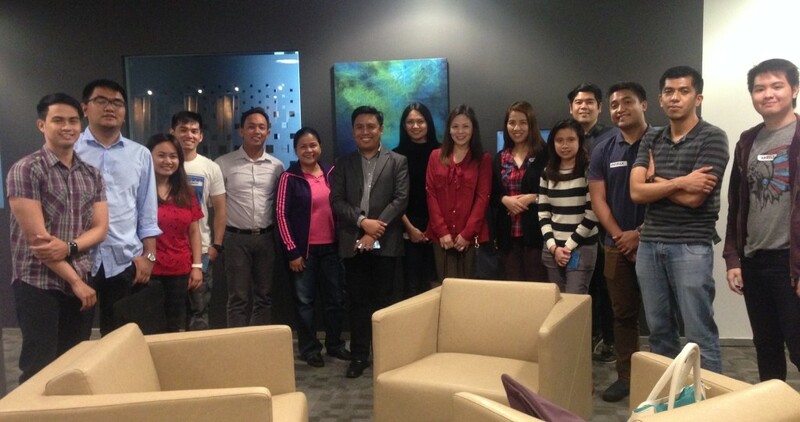 Thanks to everyone who attended and thanks also to our venue sponsor, Flyspaces, for referring us to Regus, where we had the four sessions of Stock Smarts last Feb 6 and 13, 2016. 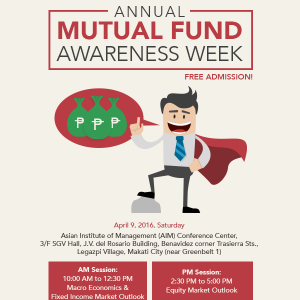 Are you interested to learn about the stock market and how to invest in it? Do you want to know how it really works and how you can get started? 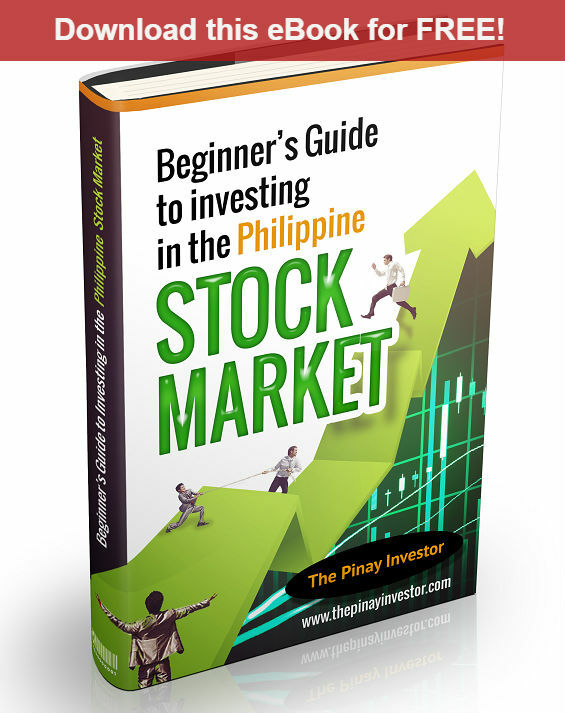 Do you want to know what stocks should you pick and why? Is it a good time to buy or sell stocks now that the market is down? 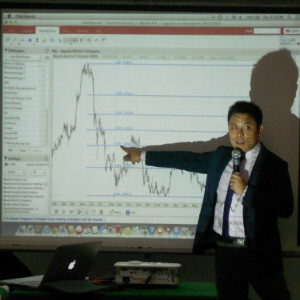 Do you want to learn how to read chart patterns and market trends and apply it on your stock market trading? If your answer is yes to any of the above questions, then you’re at the right page. 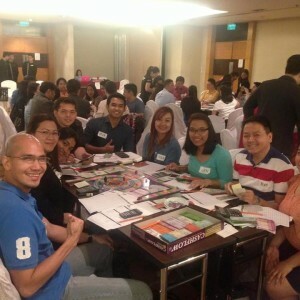 Two weeks ago, I attended the Cashflow 101 board game / workshop at the Crown Plaza Hotel in Ortigas, Pasig City. This was my second time to play this board game. 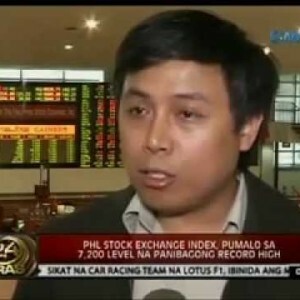 The first time was early in 2012 and that was also the first time I heard about the stock market, which I shared on one of my blog posts HERE. 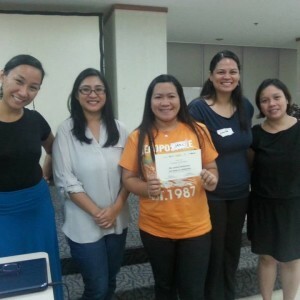 I didn’t have any idea about being a WAHM until I attended the WAHM 101: How to be a Work at Home Mom Workshop on June 28, 2014. 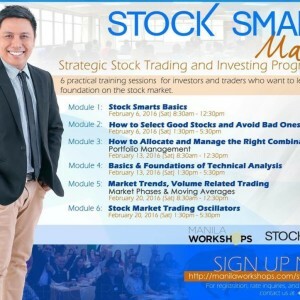 My first assignment as an Event Director of Manila Workshops was the Stock Smarts Series, in partnership with Marvin Germo. It started in January of this year and we already had four runs as of this month. 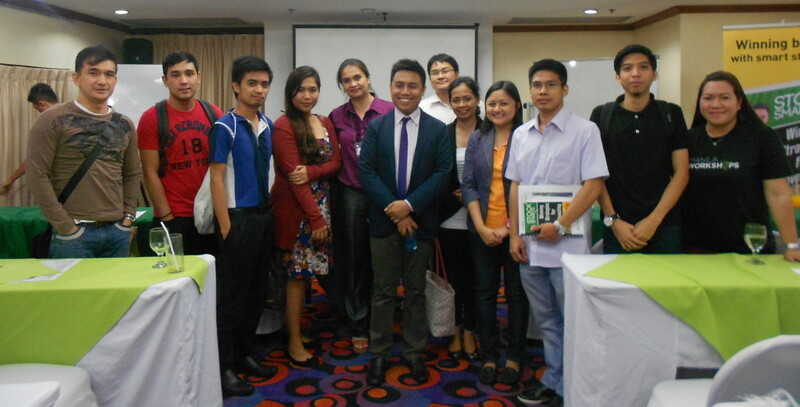 It was held at the Berjaya Hotel in Makati City, where we had a total of 41 participants for this series. 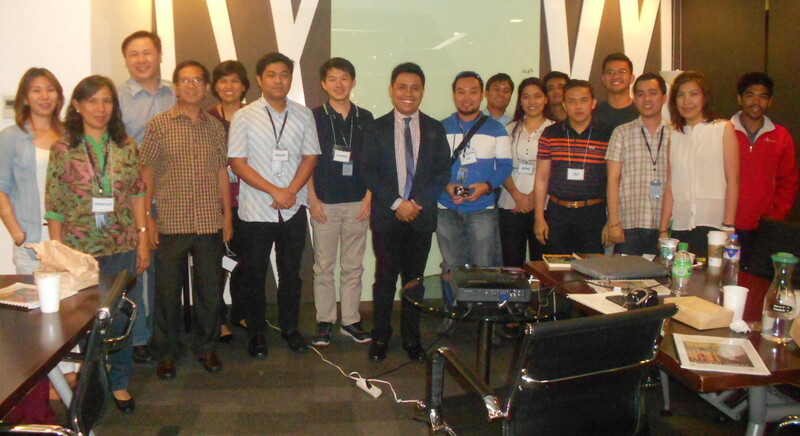 The same topics were tackled during the second run at Voffice, Fort Legend Tower, in Taguig City with a total of 25 attendees. 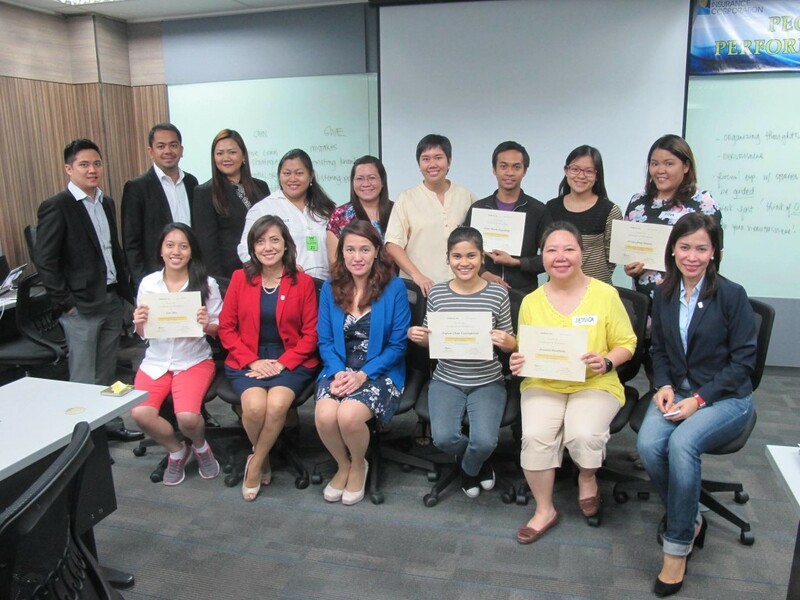 Just a week ago, I attended the “Insta-Speak: Say What You Need to Say in 2 Minutes!” workshop by Grace “Gayo” Gayoso that was organized by Manila Workshops. I’ve been working with Marvin Germo for half a year now and it’s always a privilege to work with this super smart and humble man. Not only do I learn different strategies in stock market investing, but also strategies that I can apply in real life situations. I also shared more of my experiences working with Marvin in this POST, which I’ve written a few months ago. So who is Marvin Germo? 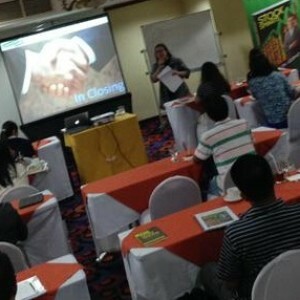 After I resigned from my 7-year employment with a BPO company mid of last year, it was only early this year that I started with my new job as Event / Workshop Director at GPA Events Management Services or popularly known as Manila Workshops, which is owned by serial mompreneur, Ginger Arboleda.